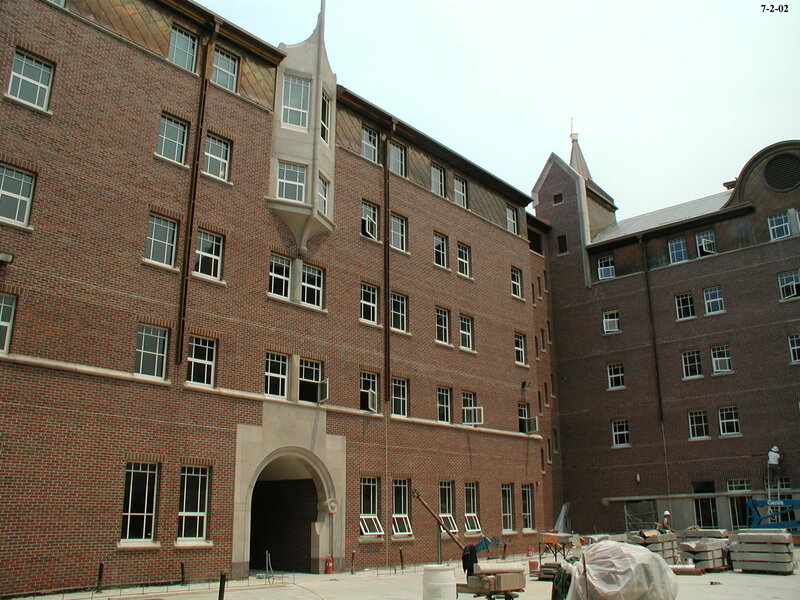 DU Law | Delta Dry Wall, Inc.
Denver University College of Law, a new building on campus, consists of 358500 square feet of framing, 238500 square feet of wall framing and 120000 square feet of ceiling and soffit framing. Of the 238500 square feet of wall framing, 35000 was 10” 12ga studs used to achieve a plenum for all of the mechanical equipment located on the 5th floor. 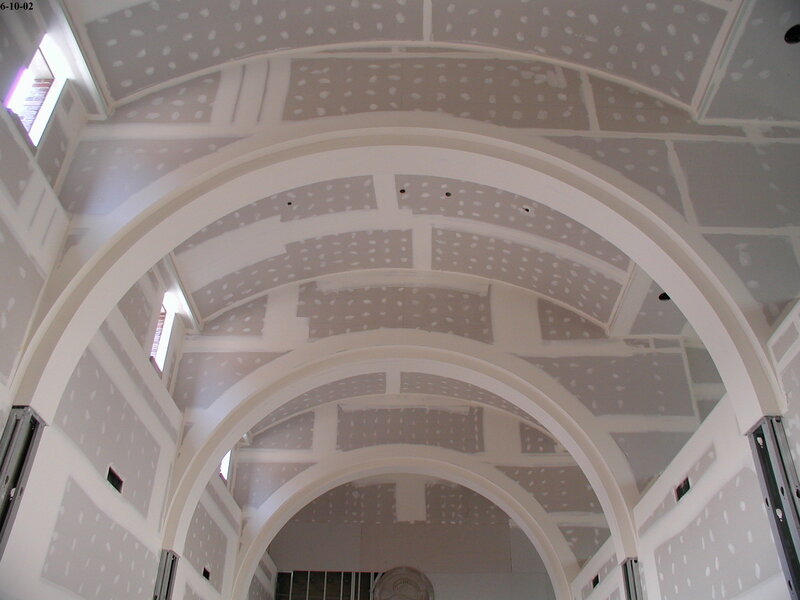 Additionally, the College of Law consists of 576000 square feet of drywall. Square footage is equal to 15000 sheets of drywall. Delta installed pre-constructed 16 ga panels to build up the floors in classrooms and also constructed a stadium style mock court room. 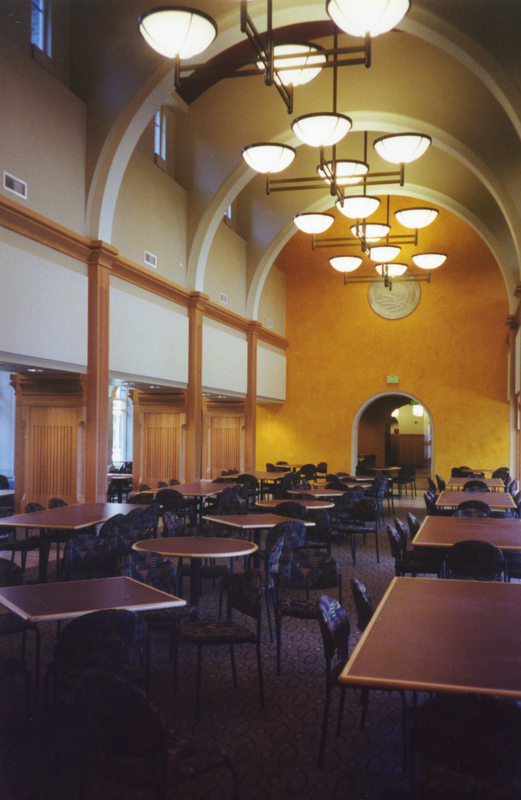 The law building features 3 floors of library space and classrooms. One full floor is dedicated to office space. 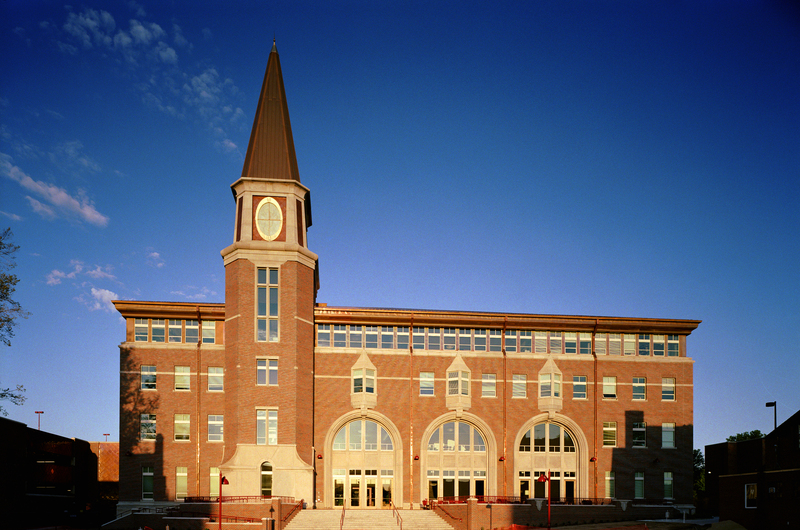 Delta also constructed Nelson Hall and several other buildings on the DU Campus. Delta is synonymous with quality. We're proud to have contributed to the architectural legacy these "100 year buildings" bring to our home town.